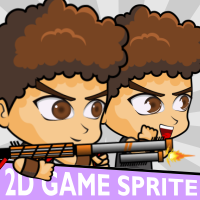 Gotcha!! 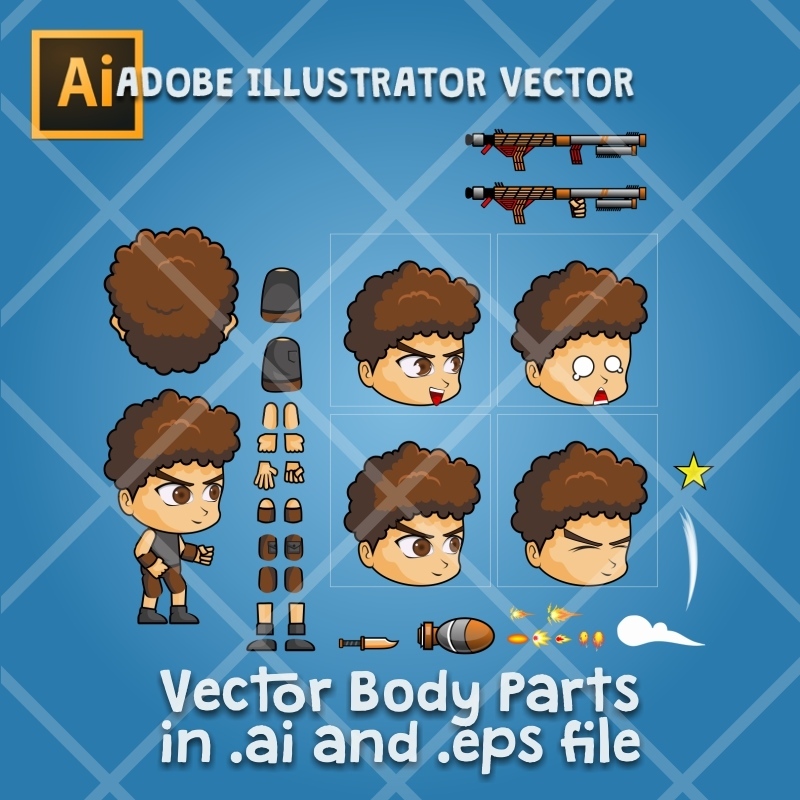 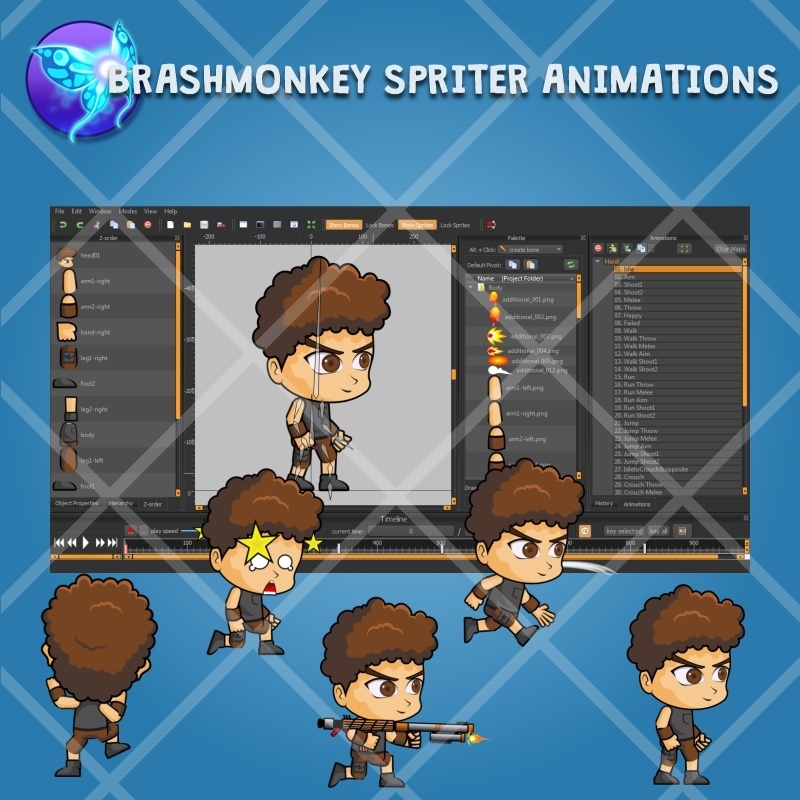 Here you will find some 2d game assets, like 2d game character sprite, 2d game tile set, 2d game UI and ect Buy my product, so.. i available for freelance project with you! 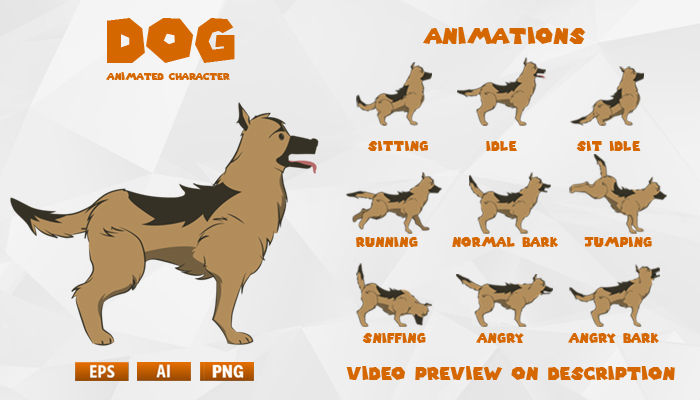 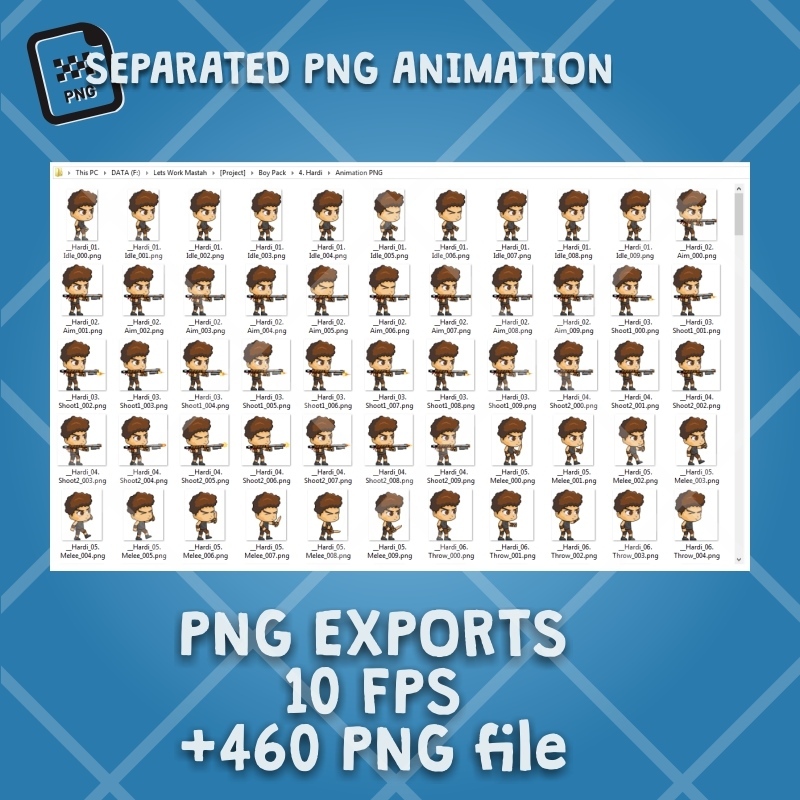 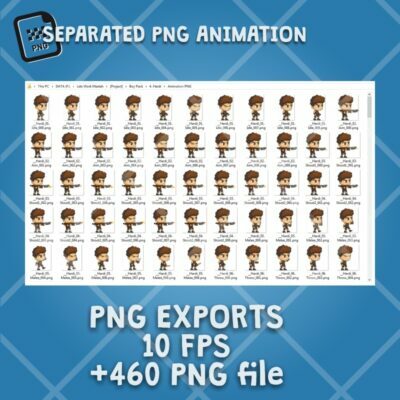 This “Hardy – Boy 2D Game Character Sprite” is for developers who want to create their mobile game apps for IOS and Android games and need Game Character Spritesheets for their projects. 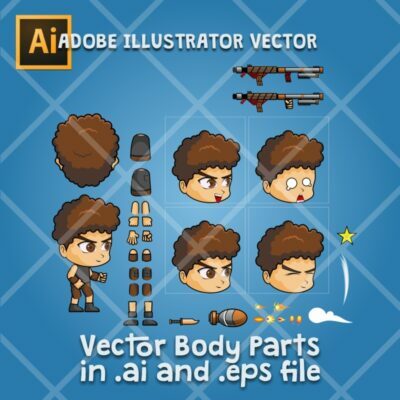 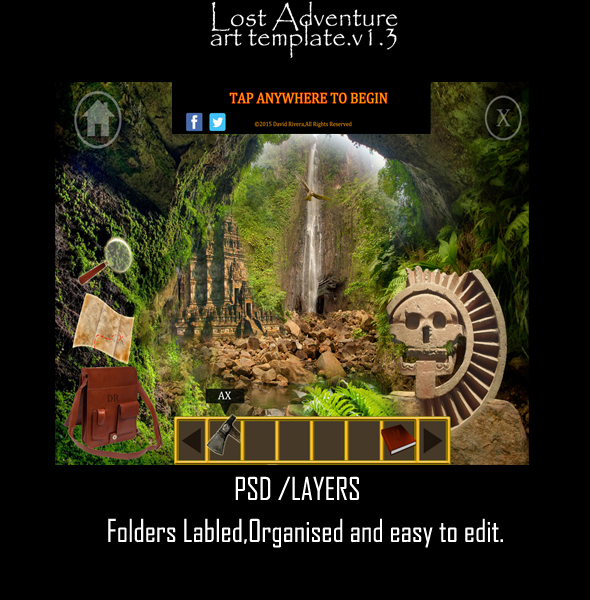 Best assets for game like: Shooting game, Rocket Fly Game, Running Game, Platform Game, and more side Scrolling games.